Liam lost his first tooth!! And it was a whole year BEFORE Natalie did which shocked us quite a bit. 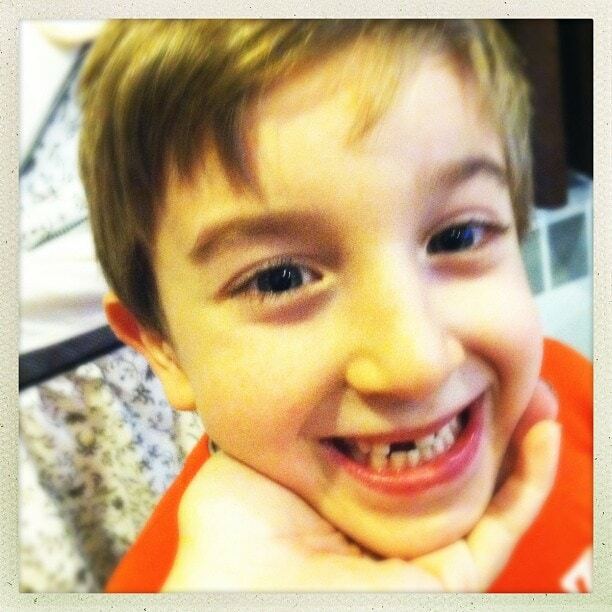 We weren’t expecting our little man to lose a tooth until First Grade but it looks like he beat us to the punch.